Designed with flat head for metal and plastic frames. 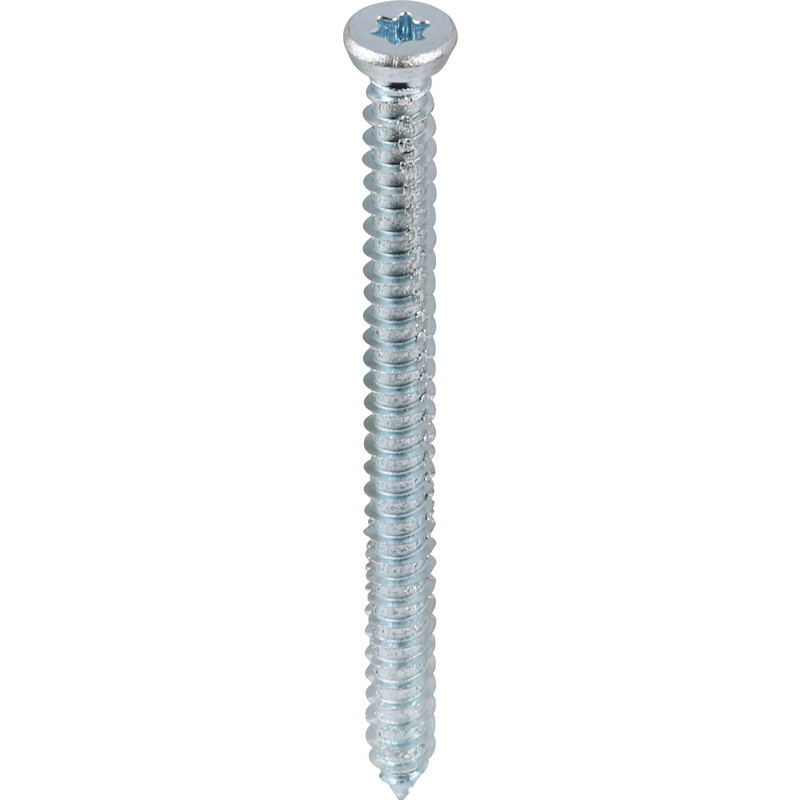 Zinc plated with a T30 fitment recess and self-tapping thread. Expansion force free fastening without plugs. Only requires 6mm drill diameter or 6.5mm in extra hard brick or concrete.